We are the Noyo Chapter of the American Rhododendron Society, a local non-profit organization for over 41 years. 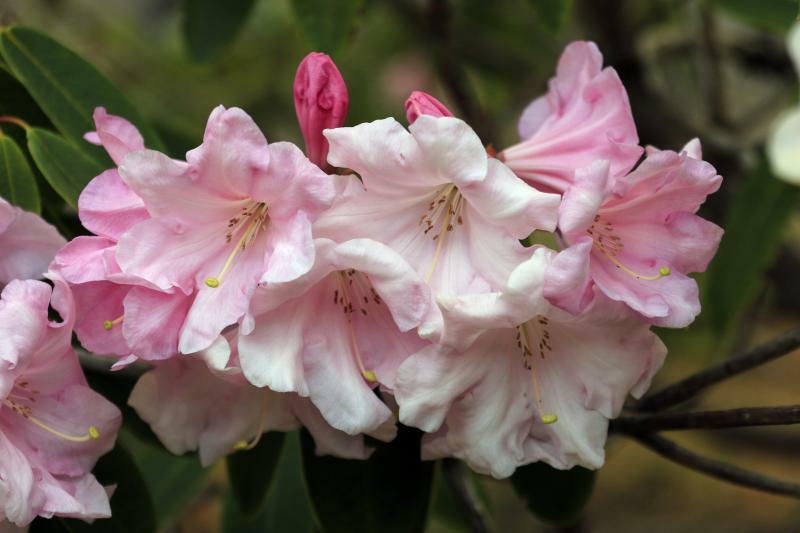 Our stated mission is to promote the study and culture of rhododendrons and to stimulate interest in rhododendrons by any appropriate means, including the holding of frequent meetings of members and education of the public with Rhododendron shows. Our locale is also of utmost importance in preserving the rhododendron species. 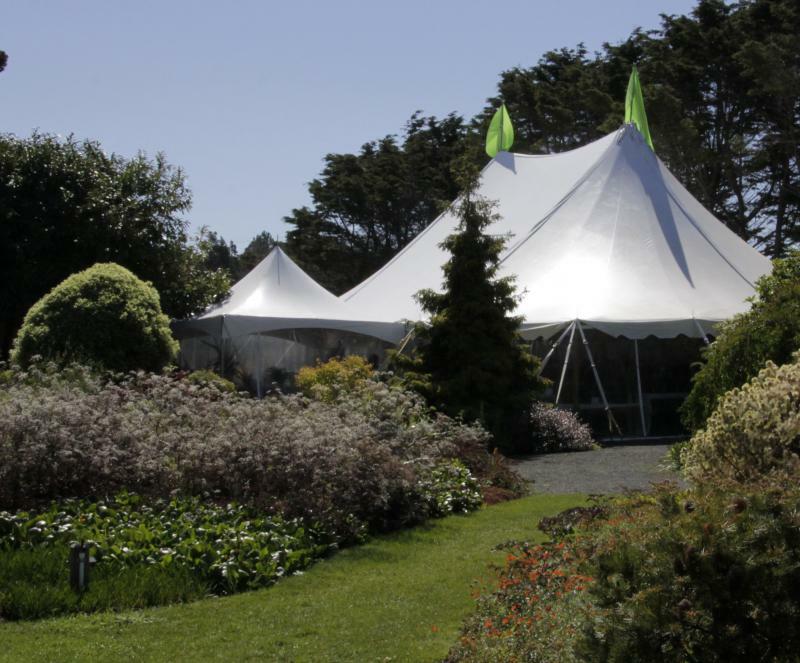 Although these plants grow in few places worldwide, they thrive in the favorable climate of the Mendocino Coast. The area spanning Eureka to Fort Bragg is the largest production center of hybrid rhododendrons in California. If we have piqued your interest please contact us anytime! We look forward to hearing from you. 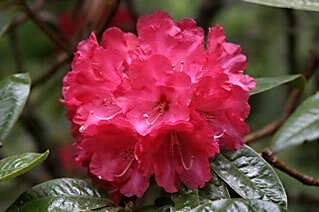 Or, if you like, contact the American Rhododendron Society by clicking here: ARS. General Meetings will be on the 4th Wednesday of the month. Botanical Gardens Farmhouse 18050 Ocean Dr.